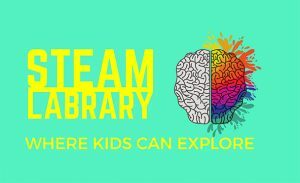 STEAM Labrary is for children in first through fifth grades. Activities are based on Science, Technology, Engineering, Art, and Math. Explore through our monthly challenges. Click here to view our Winter 2019 Free Event Catalog.